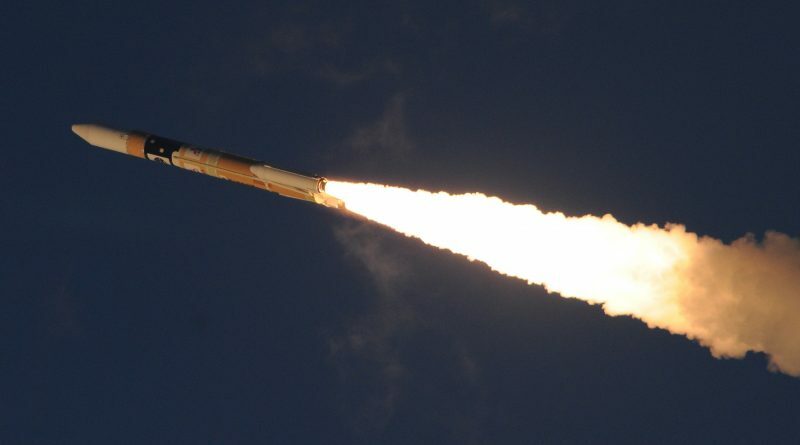 The upper stage of a Long March 11 rocket re-entered the atmosphere on April 29, 2018 after only three days in orbit. 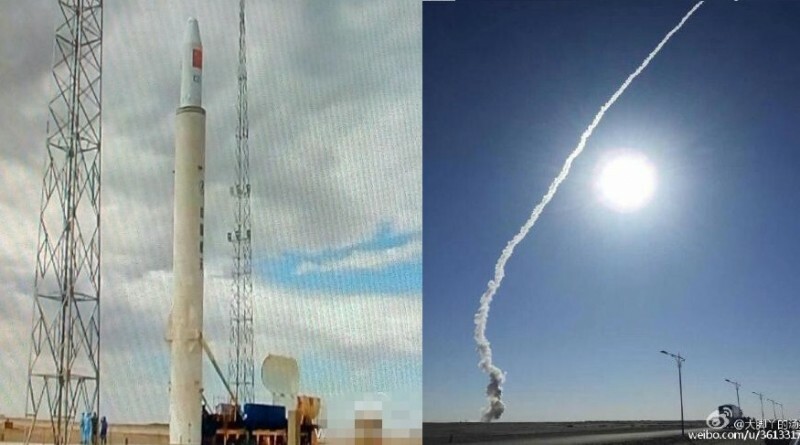 China continued its January launch frenzy on Friday with a tube-launched Long March 11 rocket blasting off from the Jiuquan Satellite Launch Center in the Gobi Desert at 4:12 UTC with a group of six satellites – five from China and one from Canadian start-up company Kepler Communications. 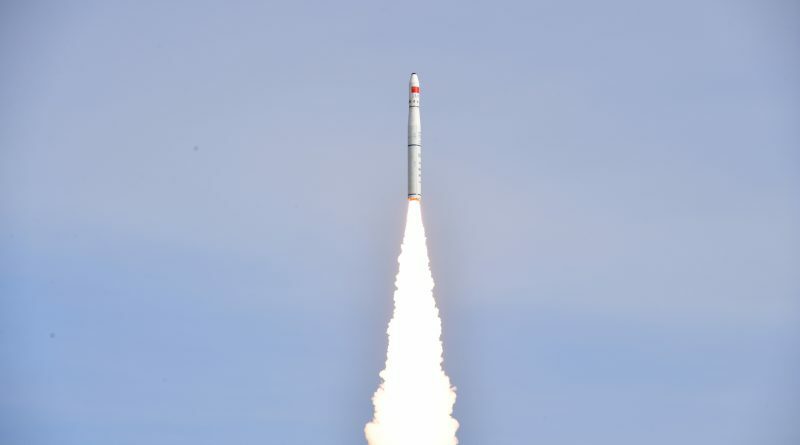 China’s Long March 11 rocket performed its second launch on Thursday morning from the Jiuquan Satellite Launch Center to lift a group of small satellites into orbit in support of a demonstration of pulsar navigation and Earth Observation. 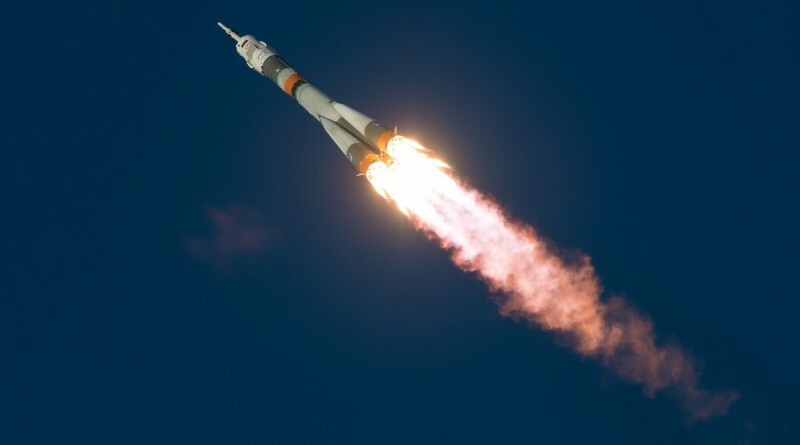 The year 2015 saw 87 orbital launch attempts from spaceports across the globe – 84 missions reached orbit in a year that saw 82 successful orbital launches. 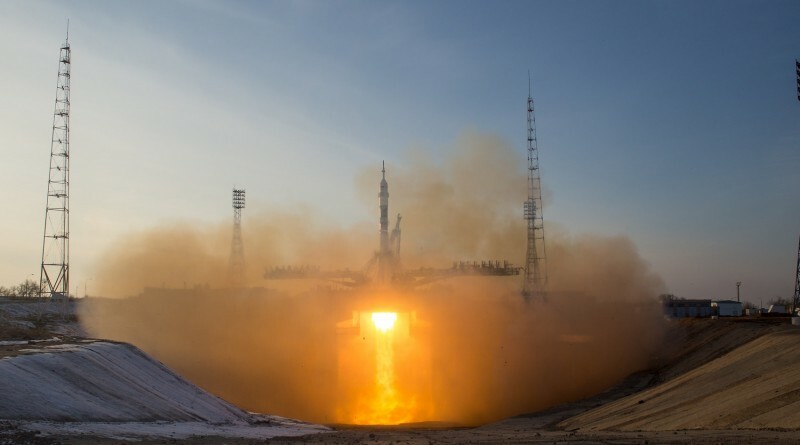 Here are photos of all of 2015’s space launches. The year 2015 saw a total of 87 known orbital launch attempts operated by seven nations from space ports in eight countries. 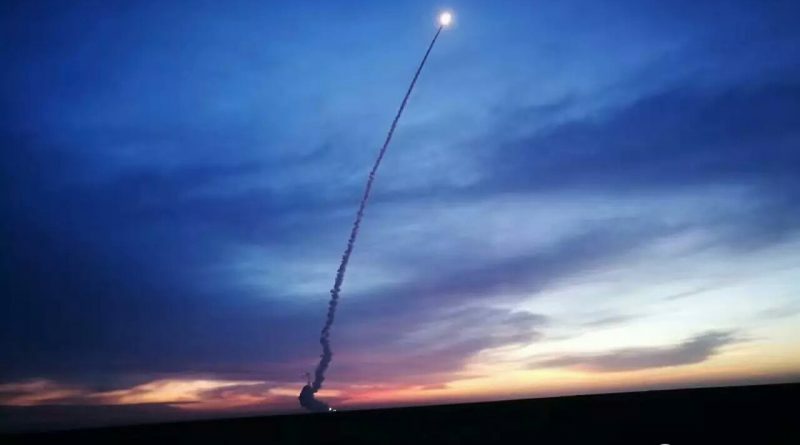 The debut launch of China’s Long March 11 rocket delivered five objects to orbit, tracking data provided by the Joint Space Operations Center shows. 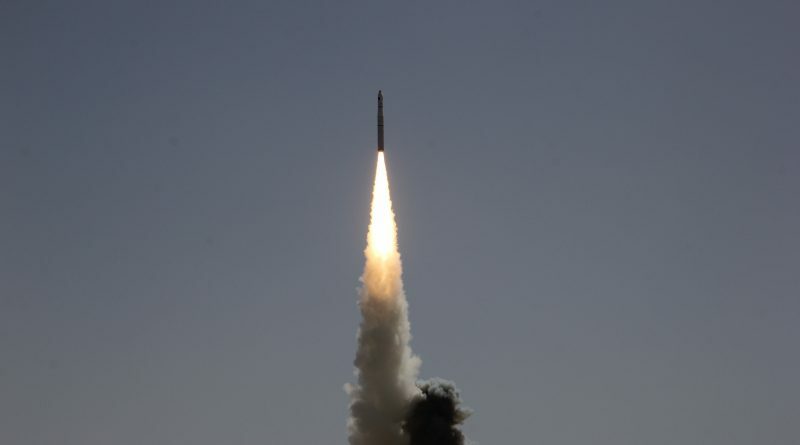 China premiered another rocket Thursday night, launching the Long March 11 for the first time on a demonstration flight. 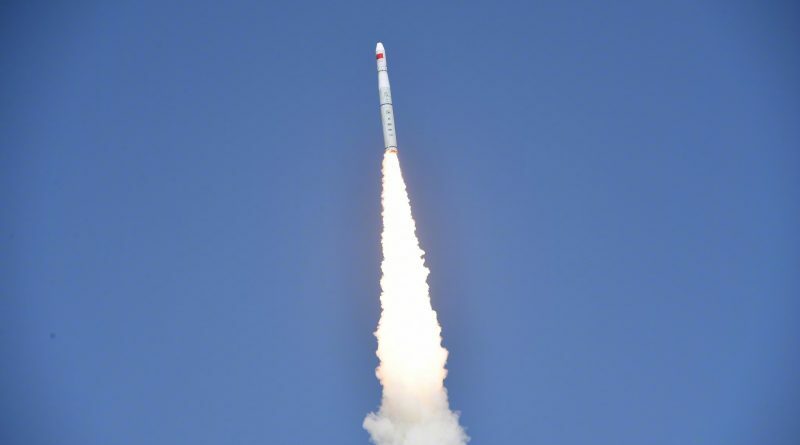 Coming just days after the successful debut of the Long March 6, CZ-11 lifted off from the Jiuquan Satellite Launch Center at 1:41 UTC on Friday, aiming for a Sun-Synchronous Orbit.